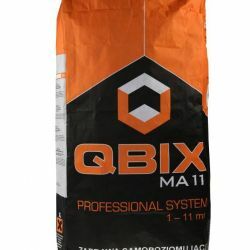 A fast-working repair mass for filling up substrate losses before pouring out leveling masses, for all local repairs of cement substrates, filling up stair steps. 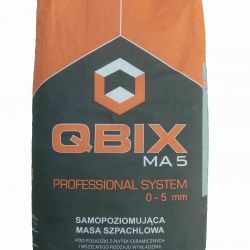 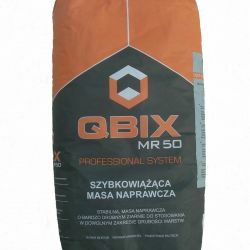 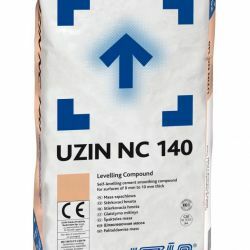 Cement mass for leveling substrates for floor coverings. 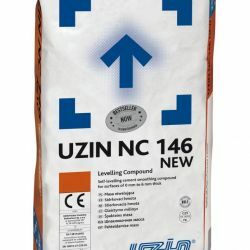 Self leveling, for use in thicknesses from 1 to 11 mm in one work cycle.